The subject of hunting has inspired almost as much writing as the subject of love, and it tends to be a lot more fun to read. Here's a rundown of some of the best hunting books of all time — at least in my opinion — having to do with hunting. Since the list includes such disparate genres as cookbooks, history, biography, literature and how-to, you should not assume that they are listed in any meaningful order. 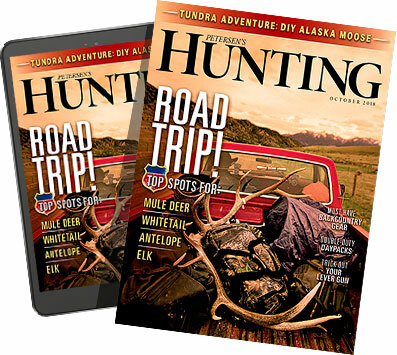 Each is a must for anyone who loves hunting.